Explícito GNC Ep 23 - Bogus Conspiracies to the Flat Earthers! 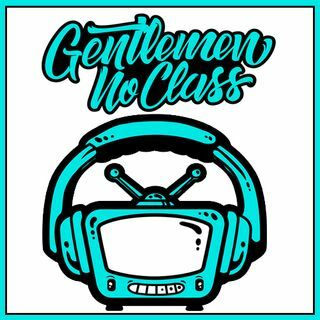 It's a back to back week for the Gentlemen No Class crew! In this episode we talk about bogus conspiracy theories ranging from Eric Clapton and his selfish agenda to the good ol' flat earther's. Sit back, crack open a beverage and enjoy......also let us know if you have Paul held hostage, we kind of need him back!